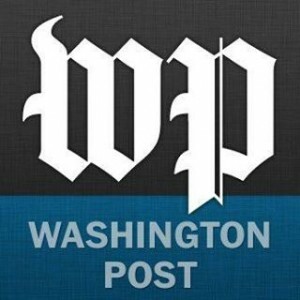 CEO of Green Team and cloth diaper expert Kelly Wels was featured in The Washington Post this week. Kelly talked with the Washington Post on modern cloth diapering from modern materials & styles, to washing and shopping, Kelly tells families that cloth diapers are a viable option. As a community and industry passionate about not only the health, safety and well being of our children, we’re also fully supportive and dedicated to the success and growth of the natural parenting and eco-friendly juvenile product industry. With features such as today’s article on the Washington Post, we’re encouraged and excited about the future. This is a BIG step and great accomplishment. Are you a retailer? Make sure you have Kelly’s book, Changing Diapers, in stock for customers who read the article. Hurray for cloth diapers!